If you are still wondering about what to do in Oslo perhaps you need to consider visiting the Opera House Oslo as it is one of the most popular attractions in this region. The Opera house was opened in April 2008 and ever since it has continued to attract visitors from all around the world together with the locals as well. 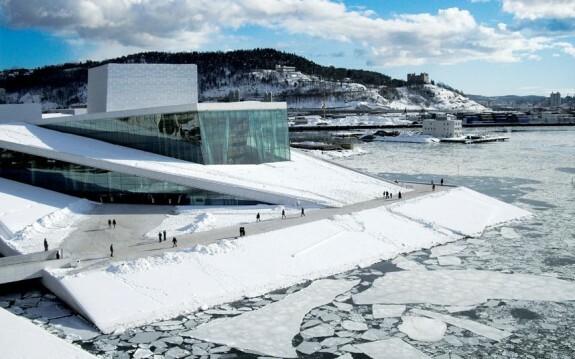 For something that took up to 5 years before its actual completion, the Opera House offers tourists something to marvel at once they get to Oslo. Throughout the year, this distinctive marble and glass building welcomes visitors and hosts events which makes for part of the attraction. Strategically located near the central station and the stock exchange, the Opera House is the largest cultural building to ever been built in Norway hence giving you more reasons to want to arrange a trip to this beautiful and diverse country. Once you get here, you’ll never run short of things to do because the house normally hosts events throughout the year. 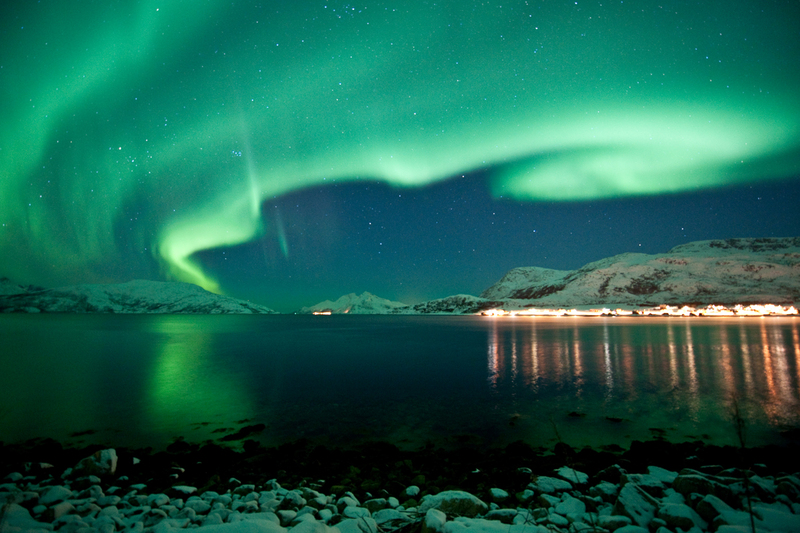 It is also known as the home of the Norwegian National Ballet and Opera hence if you are into exploring these kinds of activities, you can rest assured that you’ll have a blast once you get here. The building takes on a very prominent design feature which allows visitors to walk all the way up to the roof even as they continue to explore the different attractions found within the area. The building can be seen raising from the Oslo fjord which is fascinating. If you do not want to take part in any of the opera house events you can always go sunbathing or picnicking on the rooftop during summertime. The inside of the opera house is a wonder on its own. You can marvel at the Wave Wall and the four story oak wall wrapping which offer quite a spectacle for anyone visiting this magnificent establishment. 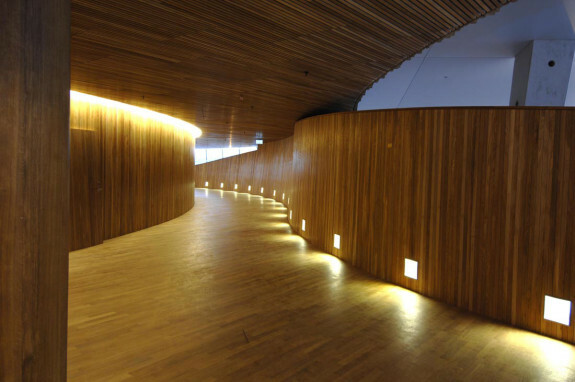 The three stages and the over 1000 rooms which are all worth exploring form part of the many attractions at the Opera House Oslo. If you are into opera and ballet, you can learn how these events are normally staged courtesy of a 50 minute guided tour in and around the building. Even if you are not a fan, these guided tours can educate you and help change your attitude related to opera and ballet. The tours normally involve taking you around the building, the backstage, the costume workshop and the main stage. You’ll also get an opportunity to see exactly how the sets are painted. To be part of these tours, you need to make sure that you’ve booked in advance otherwise you’ll not take part in any of them. Around the Opera House Oslo you can also marvel at some of the attractions including amazing hotels and restaurants. 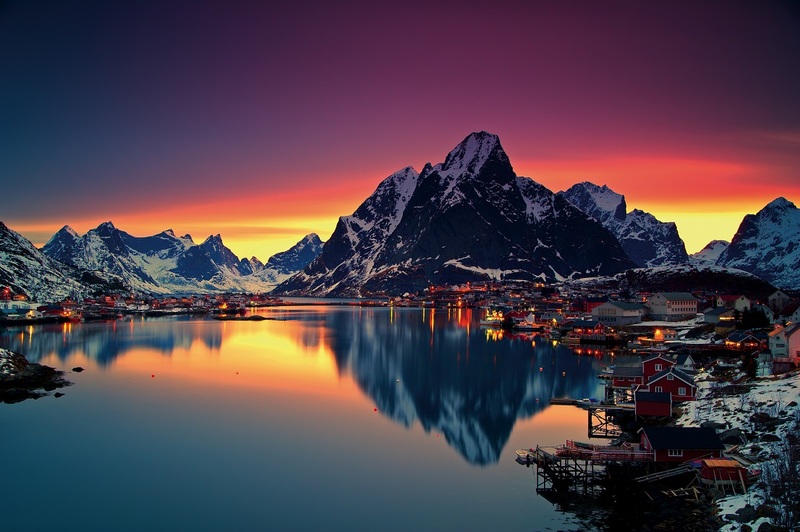 Cheap hotels in Oslo are also available and the best part about them is that the services being offered are top notch. You’ll never get the feeling that you in a budget hotel.